Hi everyone! 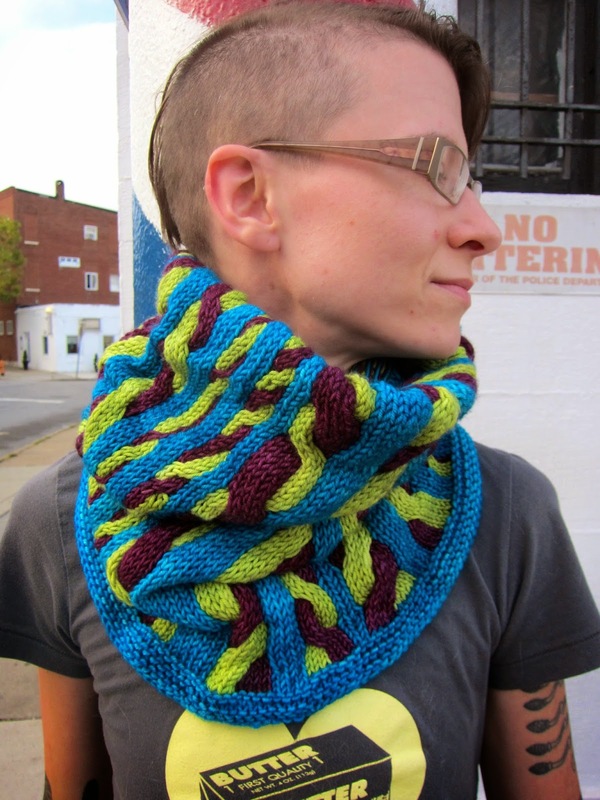 The blog is BACK with an exciting new design from the Holla Knits Accessories 2014 collection, Phaze II. Some background: I've been impressed with Holla Knits since its inception, and have submitted in the past. My first submission was kindly rejected because it was too easy. Too easy! 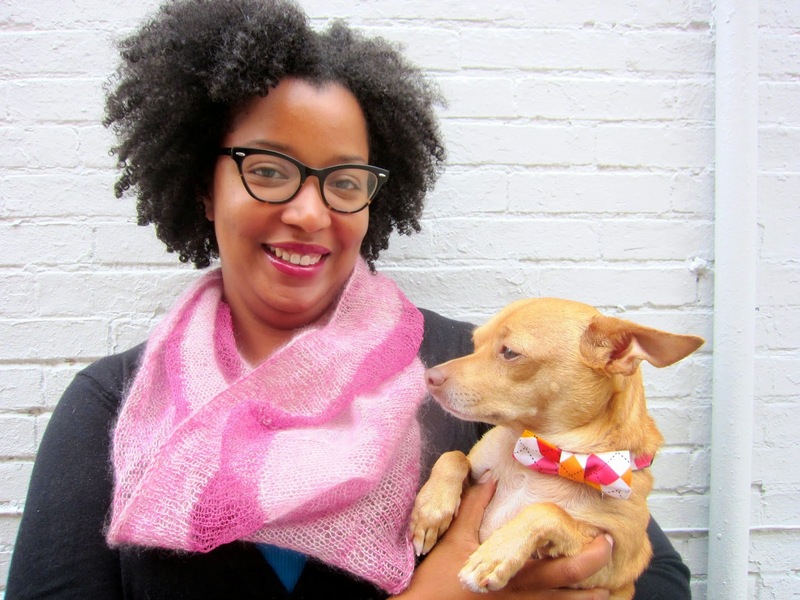 Holla Knits seeks challenging designs. I was undeterred. I was motivated. The poles!!! Painted with no sense of symmetry. The goal of my cowl was to capture this spirit in knitting. I hope I did. 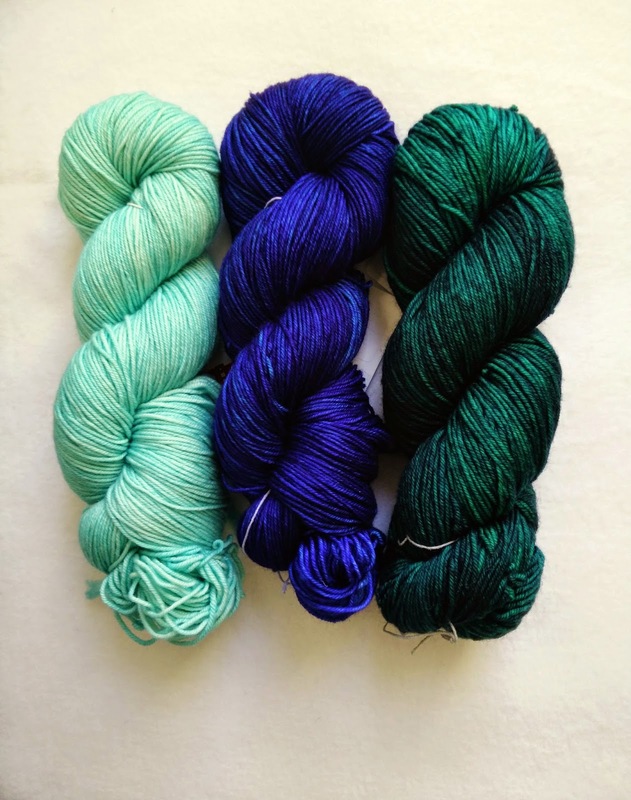 With that inspiration, I knew the yarn to use: Neighborhood Fiber Co. Karida, the artist behind and owner of Neighborhood Fiber Co., is a close friend of mine who lives and has her studio a few miles from me. She loves Baltimore as much, if not more, than I do. So, rather than talk about myself, I've asked Karida some questions about her work. Karida: All of my colors are named for neighborhoods in cities where I’ve lived. 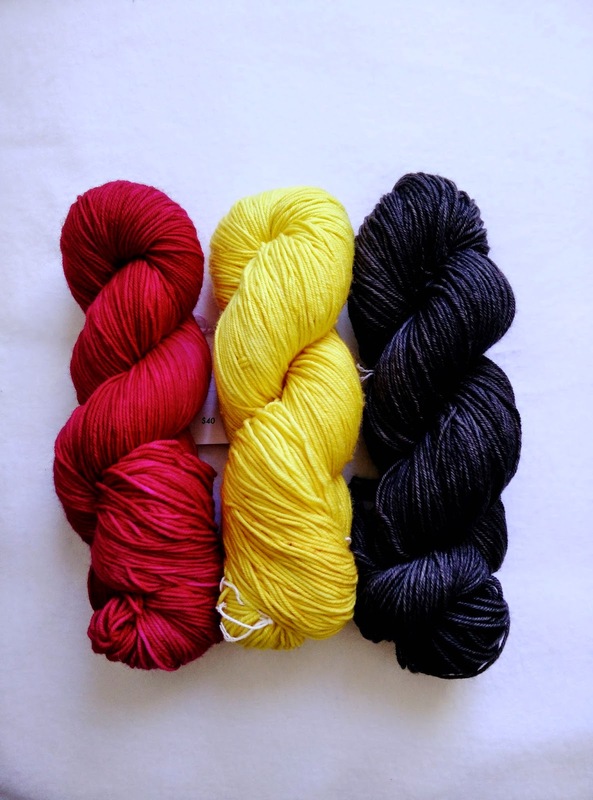 When I started the business, I lived in Washington, DC, so my first colors were all named for DC neighborhoods, like Rock Creek Park, Dupont Circle and Logan Circle. Next, I was in Columbus, OH for about a year, which inspired Clintonville, Olde Towne East and Victorian Village. Now that I’m in Baltimore, I have added new colors, including Station North, Druid Hill and Penn North. [Ann: PENN NORTH IS MY COLOR! True yellow!] I love finding inspiration for bright, vibrant colors in urban spaces. From graffiti to surprise guerrilla gardens, the city has lots to offer in terms of color. Ann: So let's talk Baltimore. Where do you live? Where is your studio? What are your favorite neighborhoods in Baltimore, and why? What are some of your favorite aspects of the city? Karida: Baltimore! I love this town. It’s the kind of city with a chip on its shoulder because it’s been through some tough times but is trying to turn itself around. Part of that plan for the city is a major investment in the arts, which makes it a perfect place for Neighborhood Fiber Co. Right now, we’re located in Charles Village. I just moved from my apartment in Station North to a new house in Johnston Square (color pending). Station North is one of my favorite neighborhoods in the city. It’s a state-designated arts and entertainment district, which means that there are lots of incentives for arts businesses and artists to live there. It’s right in the center of town and is walking distance to Penn Station, which makes it really convenient. I also love going to Hamden to walk along “the avenue.” [Ann: Atomic Books! The Old Bank Barbers where I get my $16 haircut! The Wine Source!] There are lots of great shops and restaurants, as well as some pretty good people watching. Ann: For my original Phaze II, I used the colors Ward Circle, Truxton Circle, and Belair, a combination we both loved. 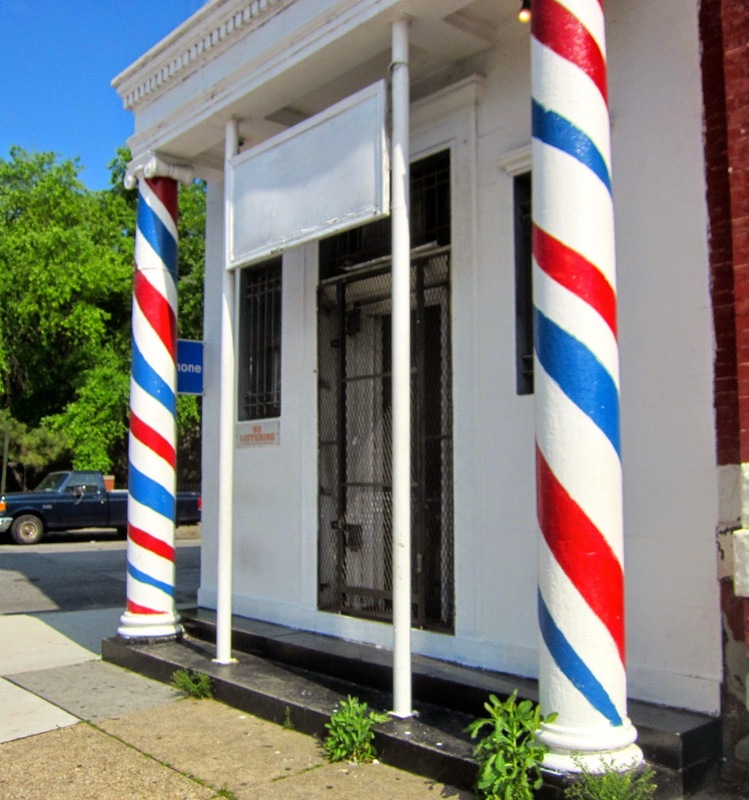 Can you show a few different possible Phaze II color combos, including one that uses the colors of the neighborhoods nearest the Phaze II barbershop? I'm thinking Penn North, Upton, and Mondawmin. Ann: So, where can people buy your yarn? 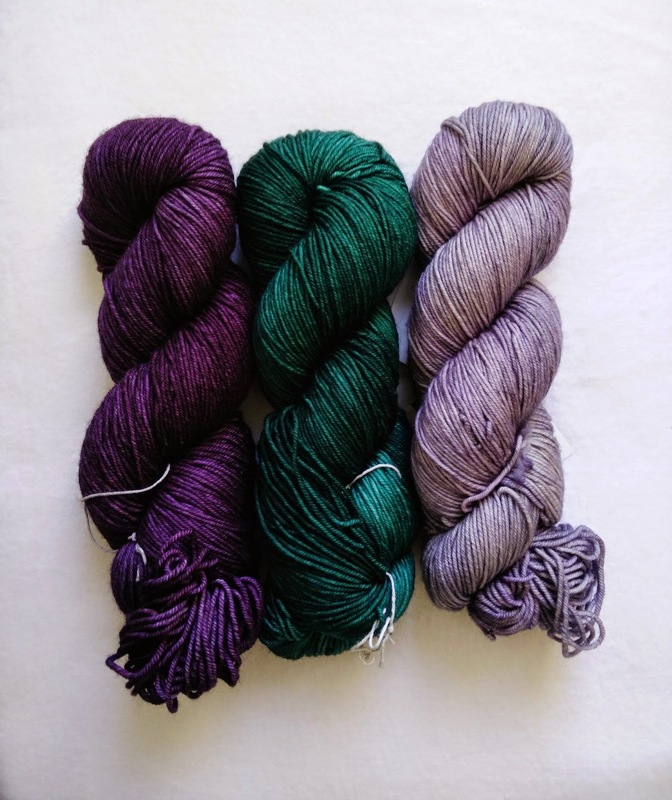 Ann: Finally, tell me what's new and exciting at Neighborhood Fiber Co.
Karida: We haven’t officially announced it yet, but we will be having our annual Cyber Monday sale on December 1st and our Holiday Open Studio party on December 13th. 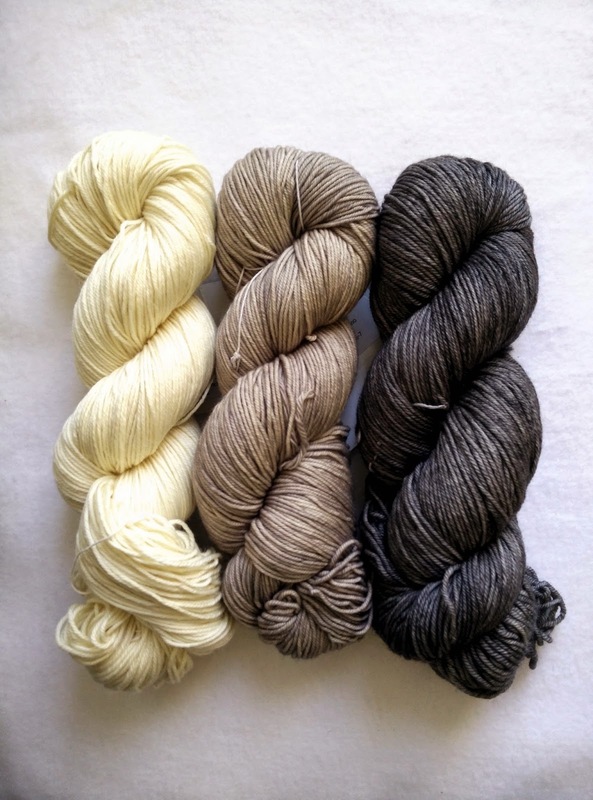 Details will be up on our website (http://www.neighborhoodfiberco.com), Facebook page (https://www.facebook.com/neighborhoodfiberco), Twitter (https://www.facebook.com/neighborhoodfiberco), and Ravelry group (http://www.ravelry.com/groups/fans-of-neighborhood-fiber-co). Ann: Thanks, Karida! Let's keep spreading the Baltimore pride!! !